Waterfront? This spot's more like water-on. 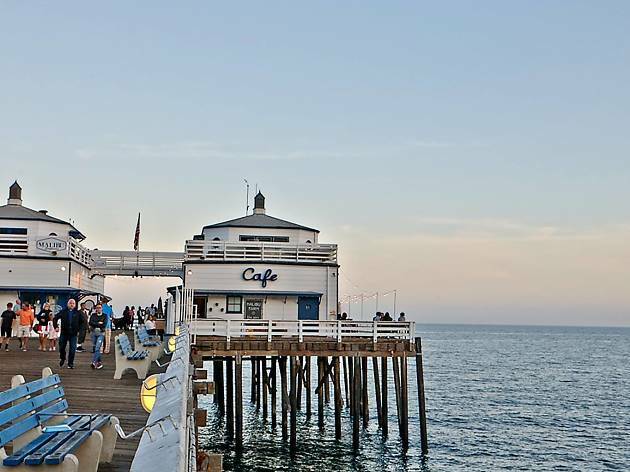 Find upscale cafe fare in a casual setting in this bright and cheery spot on the edge of Malibu Pier.